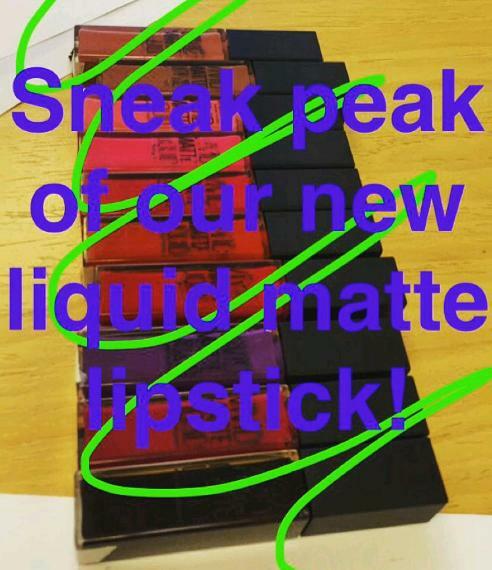 Sneak Peek: NEW Maybelline Liquid Matte Lipsticks! Yes, you read that right! Maybelline is getting into the liquid to matte business as well. I am so excited more drugstore brands are jumping on the bandwagon. 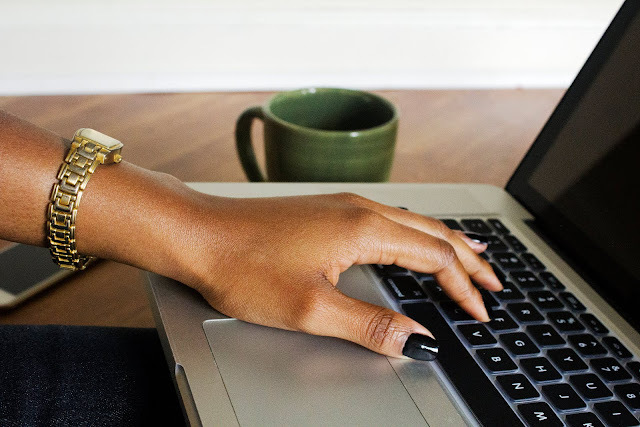 (See the Revlon sneak peak here.) Liquid lipsticks aren't going anywhere anytime soon. There are so many brands on the market yet they are still selling so it's a smart move. I don't have any further details on this yet but I will definitely post about it when I know more. But the fact that there are ten shades in this picture is exciting. It's a great starting range with nudes, pinks, reds, a purple (YASSSSSS) and a nearly black shade that I believe is a blackberry. (I'd be shocked if Maybelline released a black lipstick.) I can't wait to see more!